Extra strong, expertly cast iron is at the heart of Ward Fittings quality. From laboratory to foundry, raw materials undergo strict metallurgical and processing controls, chemical analysis and inspection to produce closely grained, high-tensile, non-porous iron. 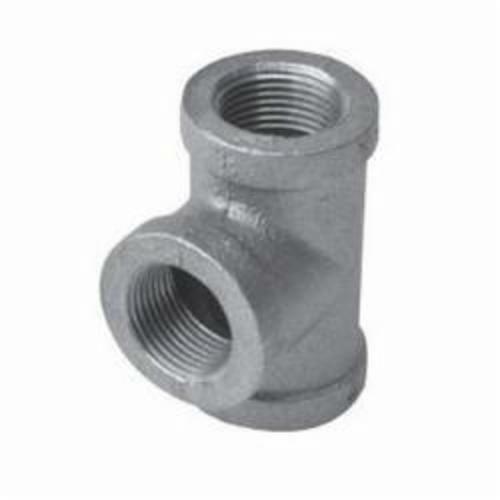 Generations of expertise and rigorous quality control results in durable yet precise cast and malleable iron fittings and components that meet or exceed national and industry standards - and the needs of contractors around the world who believe that down to the last detail, quality counts.